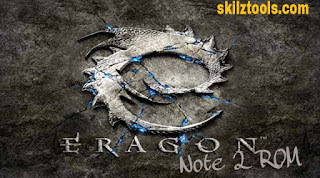 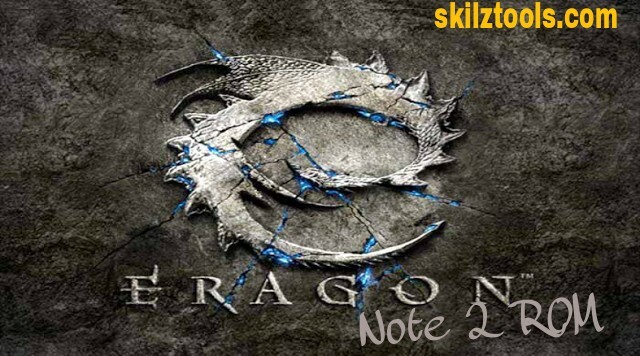 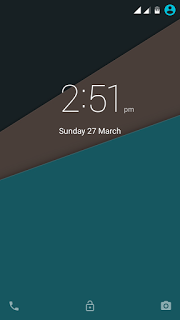 Eragon is a very customizable custom ROM for Infinix Note 2.This rom is ported from Elephone P8000 and credits to skeleton1911 for the original rom. 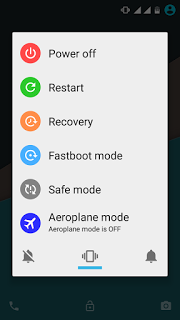 Flash a Custom Recovery ( Not CWM). 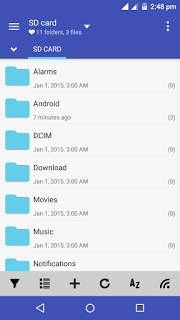 You can google about TWRP for Infinix X600. 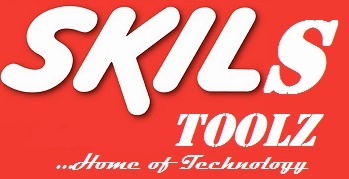 Enter Recovery and perform a Full wipe!! 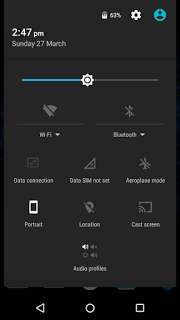 In Philz Recovery wipe "clean to install a new rom"
If you experience any problems will porting the ROM or any bugs notify using the comment box.